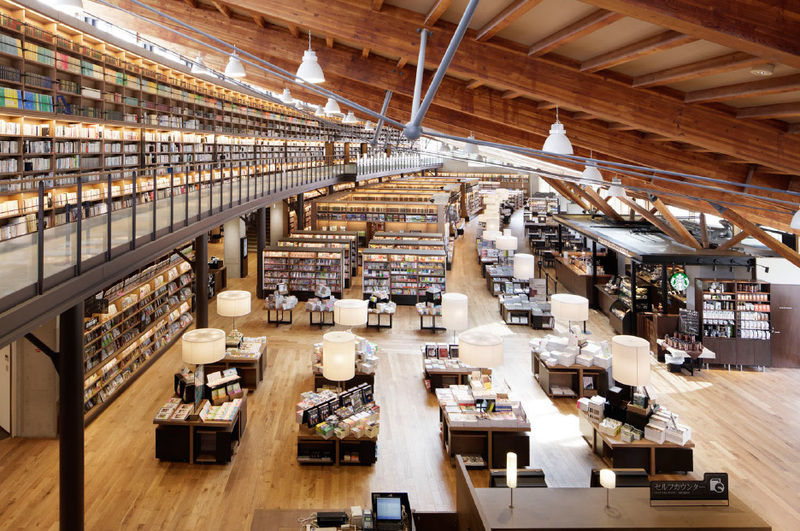 Tsutaya, a Japanese bookstore included amongst Flavorwire’s list of 20 most beautiful bookstores in the world, is coming to Taiwan. The Taiwan branch of the shop will open as early as next year, based on job ads that have begun appearing on major Taiwanese job sites such as 104 and 178. The store is expected to be located in Xinyi District in Taipei City. Based on the job descriptions, the store will be called TSUTAYA BOOKSTORE, which will be the first “book and cafe”-themed bookstore in Taiwan that allows customers to discover and develop their own lifestyle. 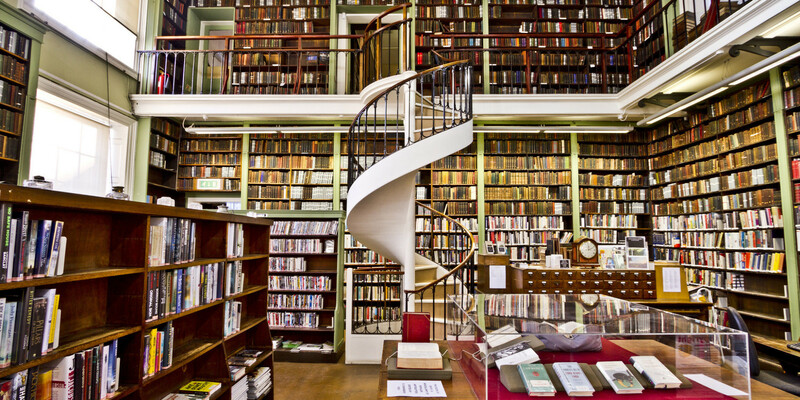 All books in the bookshop will be available for browsing, and there will be coffee, food and comfy chairs for customers. With 1478 branches in Japan, Tsutaya is the country’s biggest entertainment store that combines movies, music, books and other cultural goods into a one-stop shop. 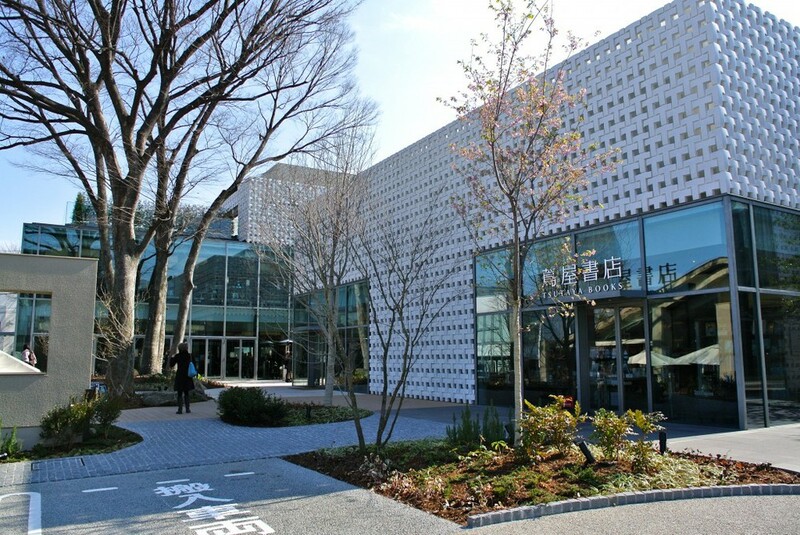 In 2011, its Daikanyama Tsutaya branch opened and became a bookstore that seamlessly merged digital entertainment, design and cuisine, garnering several major design awards. Flavorwire called it “slick, super-modern”, adding that it benefits from “clean design and charming flourishes of light and mirrors”. While Taiwan’s leading bookstore chain Eslite didn’t make Flavorwire’s list, one of Taiwan’s most charming bookstores, VVG Something, located in Taipei’s Dongqu, did. Welcome and Bye Bye Eslite……………………….